The Ikanos digital skills self-assessment test has proven its effectiveness with more than 50,000 digital profiles of citizens, teachers, students, etc. issued by 2017. 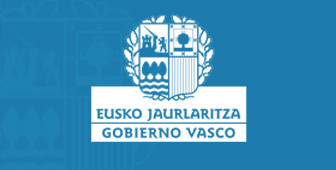 Now it is open to companies and organisations in the Basque Country to carry out the diagnosis of the digital competences of their professionals in an organised way. Companies are aware that they must adapt their production capacity through the digitalization of their processes, from design to production and the organization of working centers, applying solutions in cybersecurity, paperless, process integration, traceability, IOT systems, etc. 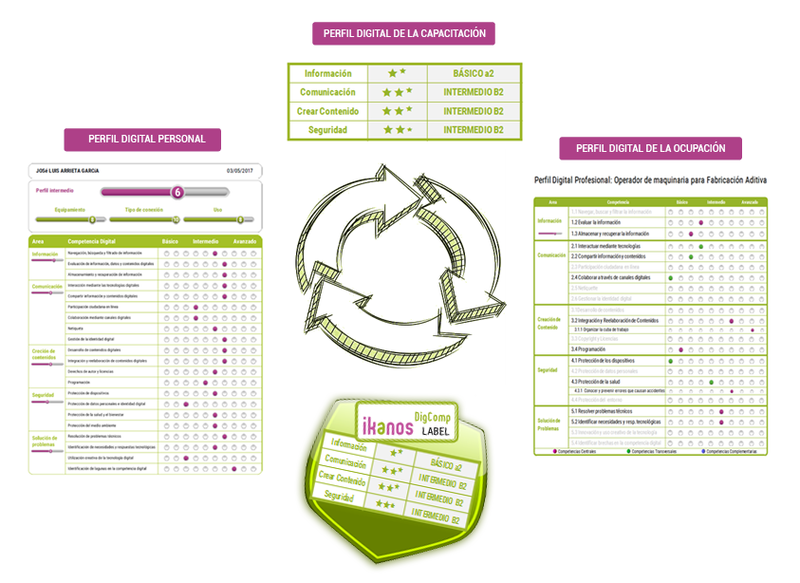 The Ikanos digital skills self-assessment test allows to obtain a self-diagnosis of an organisation’s digital skills based on the European DigComp framework. Collaborate in design and definition of professional digital profiles of relevant occupations for companies, specifying sub-competencies to describe specific digital activities in each occupation and the particular way of using technologies. To guide the integration of digital competence management of professionals as a new function of HR management.